How Are You Feeling About Your Health Today? Isn't it scary to go to the gym alone? Not sure how to begin or what to do? We get that! Whether you are frustrated with being overweight, lacking energy, or simply want to get into shape - we can help! Our goal is simple: offer a program that provides tools to help you get results! At WBBC, our clients love our proven, simple, and effective strategies and workouts. Try us out and see for yourself! Our program focuses on small group training for you to get the attention you want and the instruction that will help you achieve the results you are looking for! Our small group training is designed to guide you on proper use of weights to reduce body fat, sculpt muscles, and achieve definition while under supervision of certified trainers. We have crafted simple and successful strategies to help you lose weight, keep it off, and various wellness techniques to enhance every area of your life. Live well, be well! 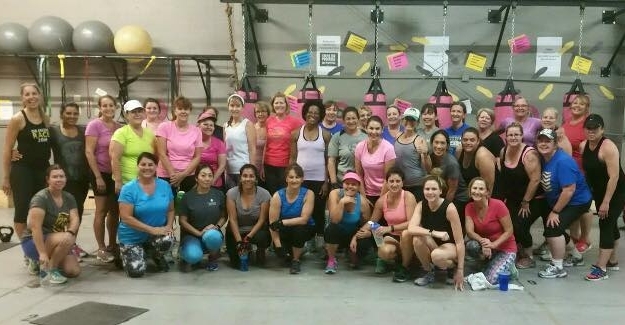 Whole Body FItness studio understands the unique challenges, struggles and fears of women and changing the habits that can help you in your quest to lose weight and wellness. We make the journey fun with a supportive and encouraging community. Still not sure whether we area good fit? Check out a few of our success stories and their amazing stories. This woman is a true testament of what WBBC offers. Great job and don't stop creating your happy!!! "Friends, I have been pretty quiet about my amazing WBBC experience, but I can no longer be quiet!! I have committed to becoming the best version of myself through eating clean, daily fitness, and a community of supportive women who are on the same journey of focus for health! You can change anything in 90 days!! I am down 17lbs, over 6 inches, blood pressure meds cut in half, and eat more of the right foods than I ever have! 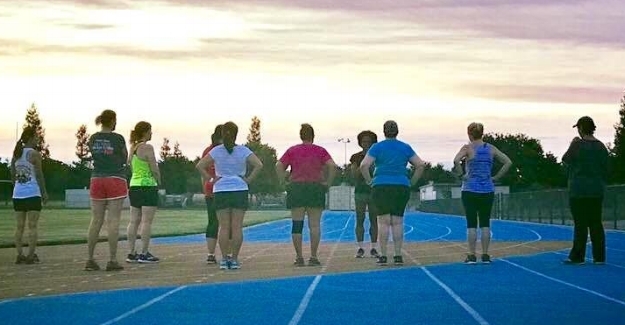 It's called Whole Body Boot Camp just for women!! I am proof! We must have goals in many areas of our life...this is just one area!!" Her journey has been one of true inspiration, dedication, and hard work. 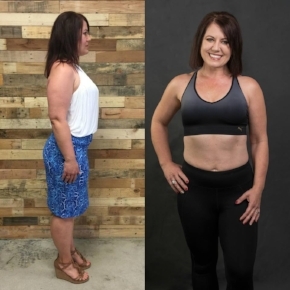 The word "no" was never in her vocabulary and she always faced fitness, clean eating, and her own personal development head on with an open heart and mind! 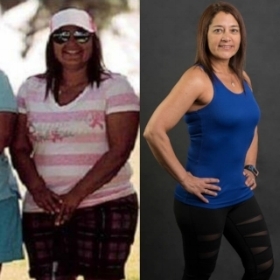 This last year, Bernie took hold of her life and with encouragement, guidance, and determination, she hit her 100lb loss goal! "The continued supportive education from the different programs provided and the support of the WBBC staff has pushed me to do things I never thought I would be able to accomplish."